We have partnered with the Norfolk Public Library this summer to allow individuals to Paws to Read. 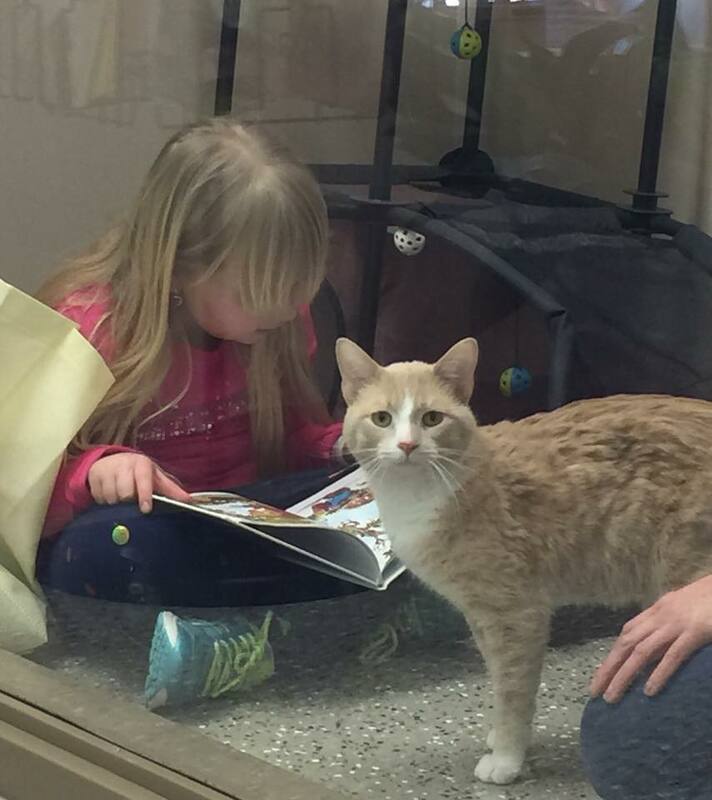 This program allows anyone at least 6 years of age to read to animals in our facility. This not only helps reduce anxiety and stress of reading aloud, but also helps our homeless pets feel a sense of companionship. Animals do not judge and will not laugh or criticize if a mistake is made. We hope to show readers that reading can be fun and at the same time helping an animal feel the comfort of being with people and getting out of their kennel. Once signed up with the Norfolk Public Library's summer reading program, each participant can sign up for a reading shift. Please contact the shelter at (402)750-4665 for further information or to sign up. 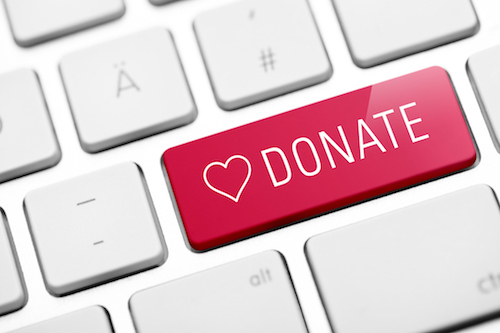 If you'd like to donate to help sponsor Paws to Read, please click here.